South Korea Signs Free Trade Deals With 5 Central America Countries - Integration Through Media ....! 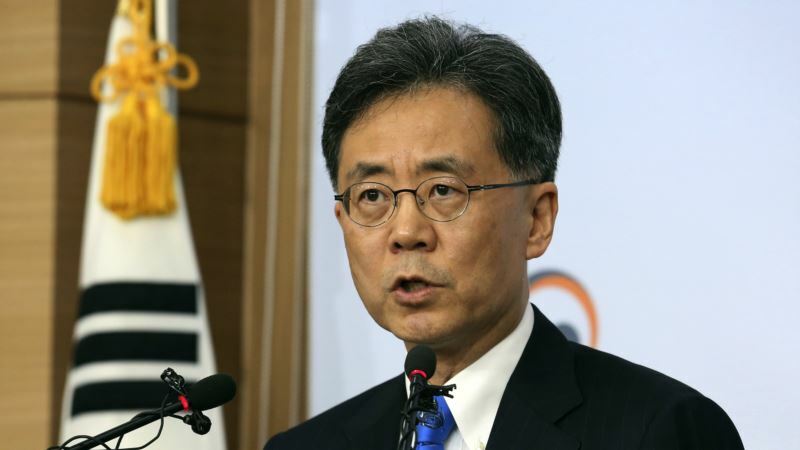 (VOA): South Korea said on Wednesday it is signing free trade agreements with five Central American nations aimed at boosting market access for the Korean auto sector and electronics makers. Trade minister Kim Hyun-chong will meet representatives from Costa Rica, El Salvador, Honduras, Nicaragua and Panama in Seoul on Wednesday to sign five separate bilateral pacts which will eliminate duties on about 95 percent of traded goods and services, Korea’s trade ministry said in an e-mailed statement. The agreements are subject to parliamentary approval in each country, and is likely to take effect at different times depending on the ratification process. The five trade pacts open South Korea to key Central American countries after its deals with the U.S., the European Union and China helped boost exports. “The South Korea-Central America free trade deals will enable the countries to build a more comprehensive, strategic partnerships going forward,” Kim said. The ministry expects the five deals to accelerate South Korea’s economic growth by an overall 0.02 percent in the next 10 years, by boosting exports of cars, steel, cosmetics products, and auto components.